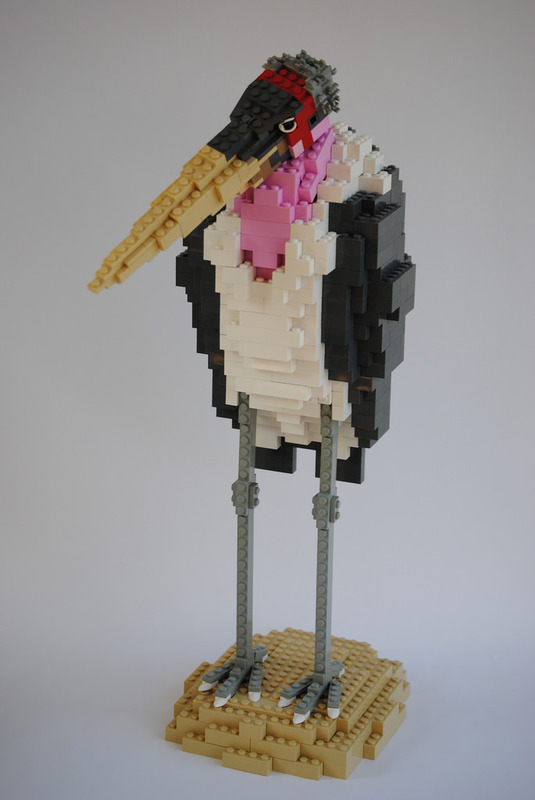 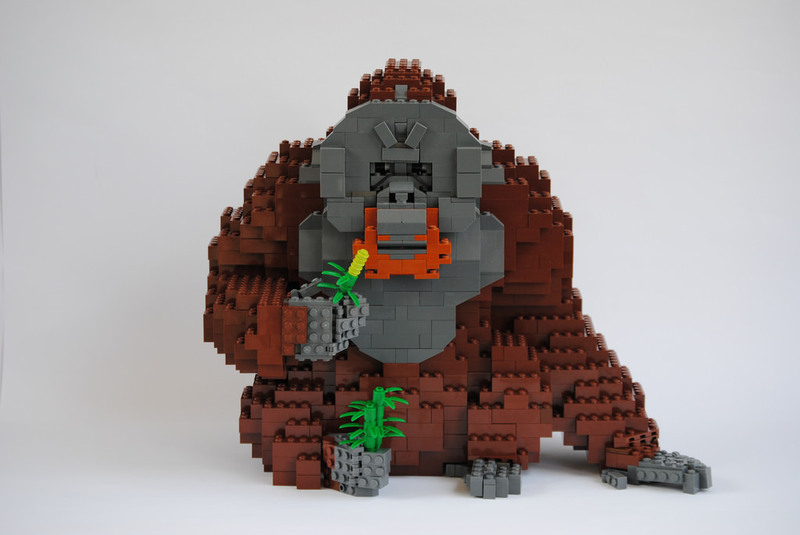 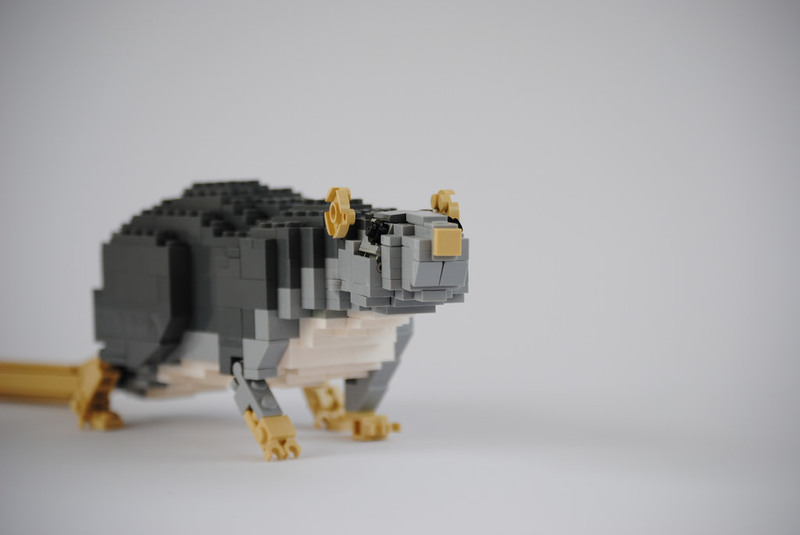 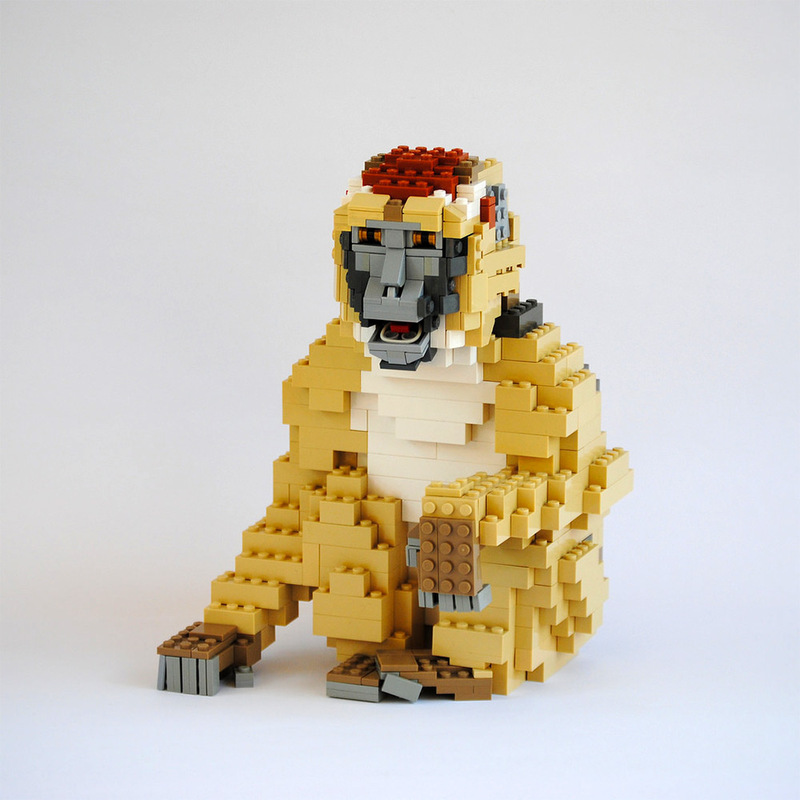 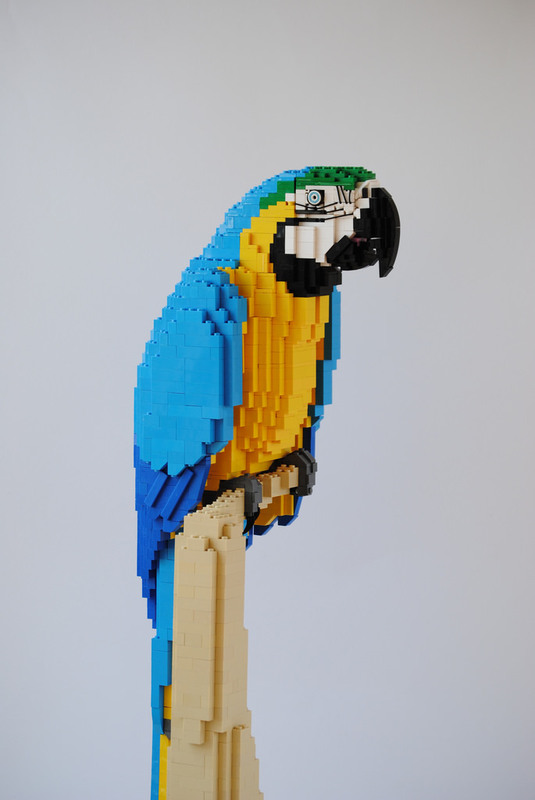 These Precisely Crafted LEGO Animals by Felix Jaensch are simply stunning! 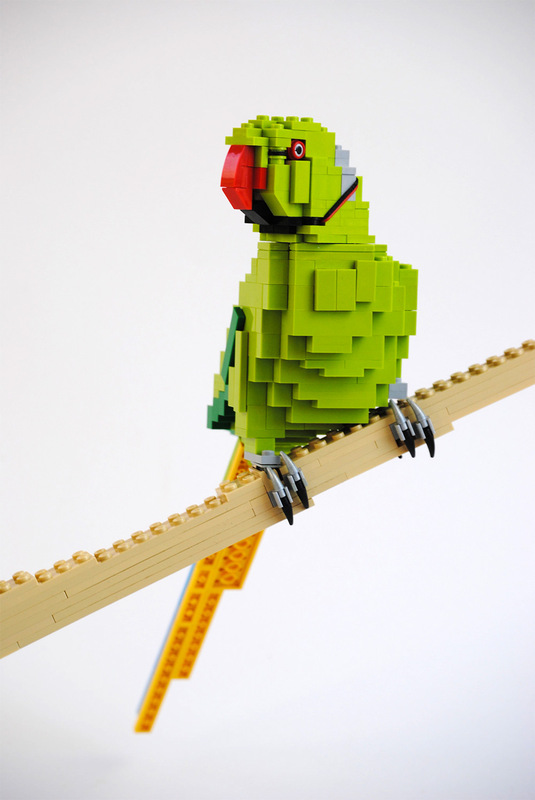 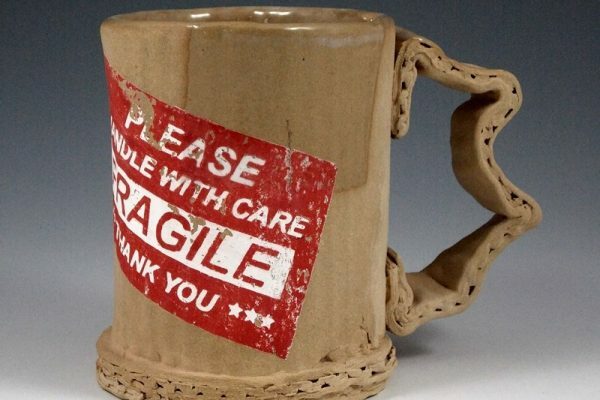 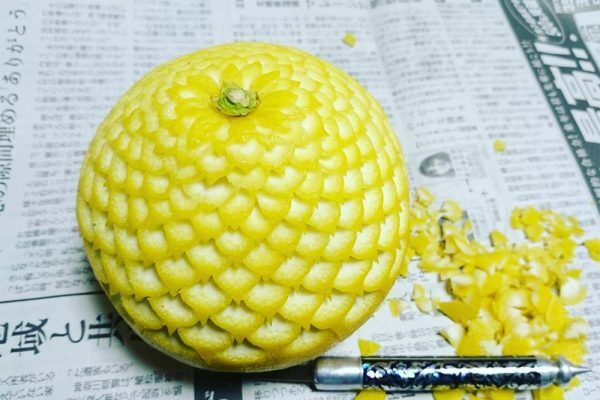 The level of details attained in some of these creations is just bluffing. 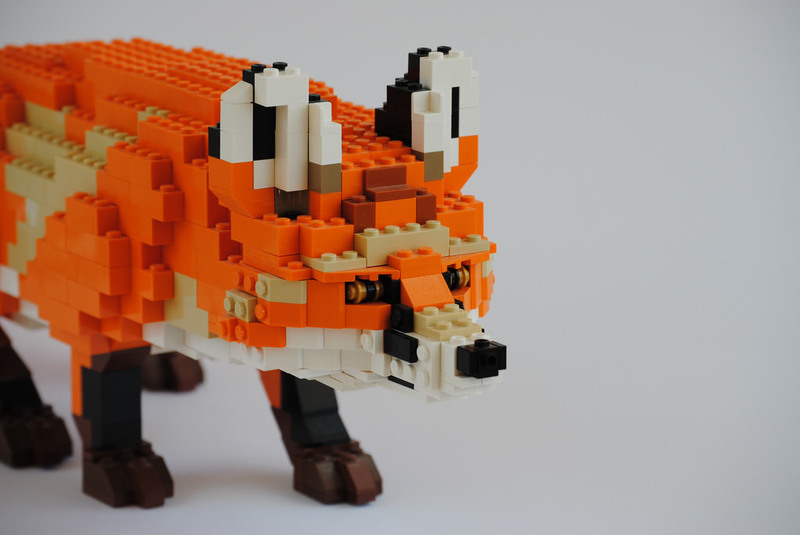 German master LEGO builder Felix Jaensch will not leave you untouched by some of these LEGO animal creations. 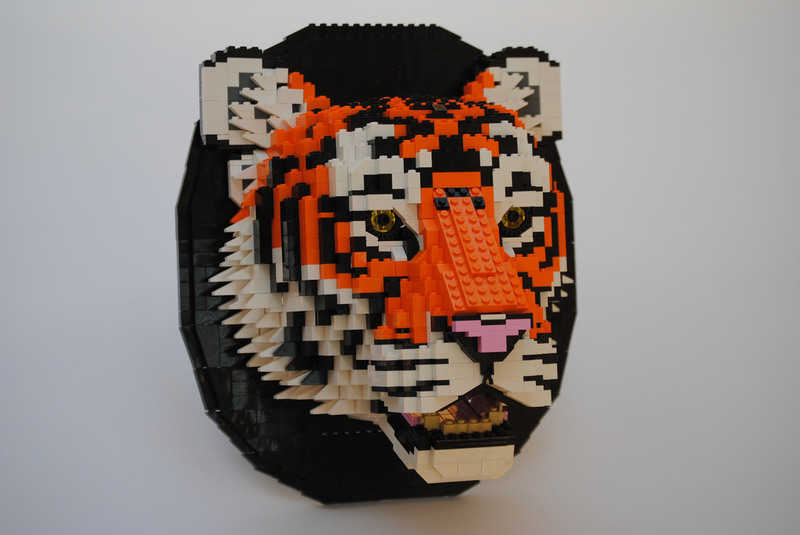 His ability to transform these simple bricks into lifelike animal structure is truly uncanny. 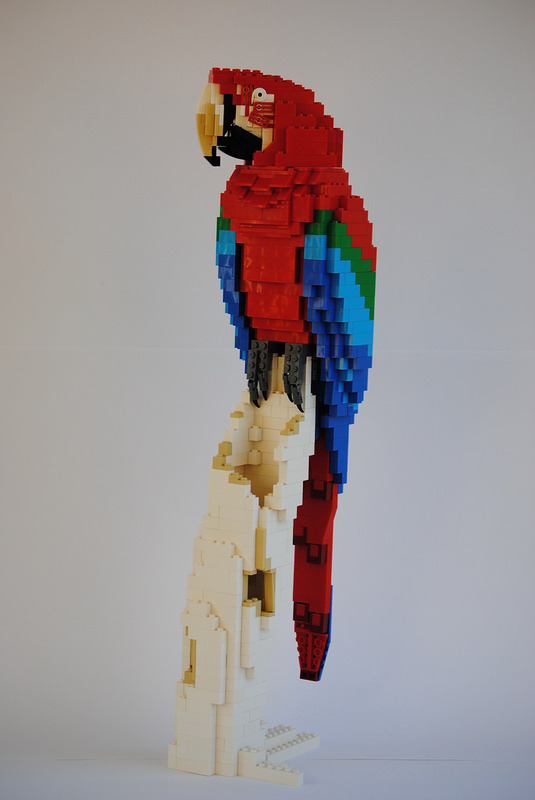 Anyways, check them out for yourself and let me know what you think of these.